Our smallest, lightest stoves for carrying with you when you’re out hiking – with a single burner that takes a cartridge. Backpacking stoves are designed to be especially light and reliable, and the scorched earth and fire rings left by backcountry campfires do not fit the Leave No Trace ethic. In many areas, fires are strictly prohibited due to forest-fire danger or the scarcity of available firewood, so a stove is your only option. 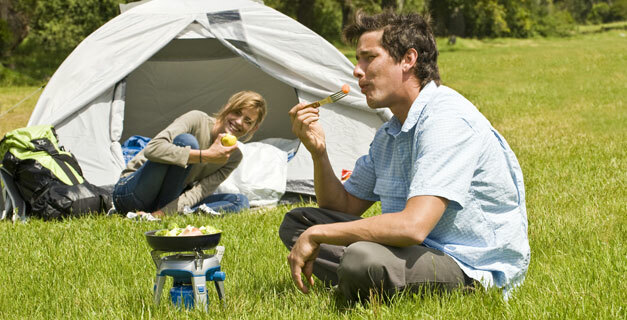 Chose from different Campingaz backpacking stove models which fit your needs best.